Since 1985, our customers have been able to depend on professional security services and monitoring. We've designed security systems for the needs of the entire industry and tailored them to meet the specific needs of customers like you. Burglary, arson, and home invasion are all real threats to the residential homeowner. According to the U.S. Census Bureau, there were 2,199,000 burglaries in 2009, making legitimate video surveillance systems and live monitoring services something everyone should consider. Why does my home need live video monitoring? Your everyday, run-of-the-mill home security system consists of a few sensors that, if activated, alert a call center that may or may not directly contact your local police department and you. All they know is that a sensor in your home is triggered, which leaves much to be desired in the way of information about the situation. 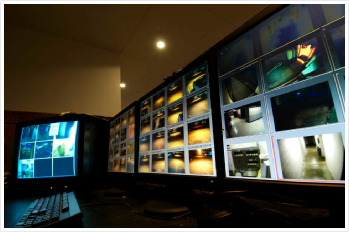 Our live monitoring solutions are video based and proactive, meaning that our trained technicians become aware of suspicious activity before a crime is committed and can signal deterrents, contact the authorities, inform you, and keep an eye on the perpetrators the whole time. This proactive approach is more efficient and effective; leading to more prevented and solved crimes in residential cases. We provide security monitoring to your home or business second to none. Your employees, products, confidential client records, computer systems and other commercial assets are important, and often irreplaceable. 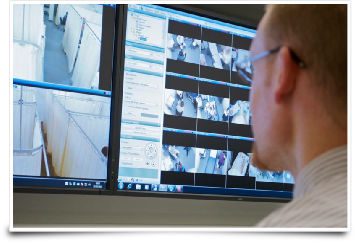 Our live video surveillance monitoring service is both a proactive and reactive security solution for your business. 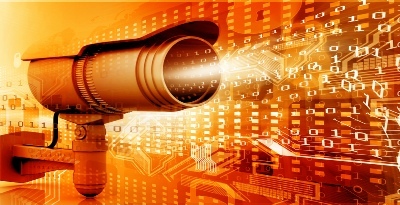 Traditionally, surveillance systems rely on recorded video to identify people and objects after a crime has been committed or something has happened. This reactive approach, while successful in some cases, is not nearly as effective as our Live Security System Monitoring. With our Live Monitoring system, suspicious activity is detected by our highly trained monitoring technicians before the crime is committed giving the involved parties time to react. Our system leads to a much higher rate of solved crimes, some of which never even occur because response time is so minimal. Apartments and other multi-family living spaces can be a breeding ground for crime, including drugs, prostitution, robbery, burglary, assault, and even human trafficking. Property managers and owners have a responsibility to their tenants to create a safe and crime-free living environment, and live, real-time video surveillance plays a big role in doing just that. A multi-family living establishment, such as an apartment complex, has a lot of walls, parking lots, entryways, and exits to cover. With that many surveillance cameras spaced out across the apartment complex, it makes things like petty crime and event-tracking difficult to manage. With live monitoring, however, each instance of suspicious activity can be monitored, tracked (with Pan-tilt-zoom cameras), and acted on. 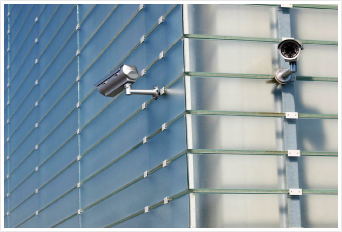 In our experience, multiple instances and types of crime can be drastically reduced, if not stopped entirely, by installing a quality video surveillance system and utilizing live, real-time monitoring. It’s a smart move for any apartment complex or other multi-family living campus.